This page, and a few others on this site, needs an owner, someone to start writing and help to create this site. Could this be you? 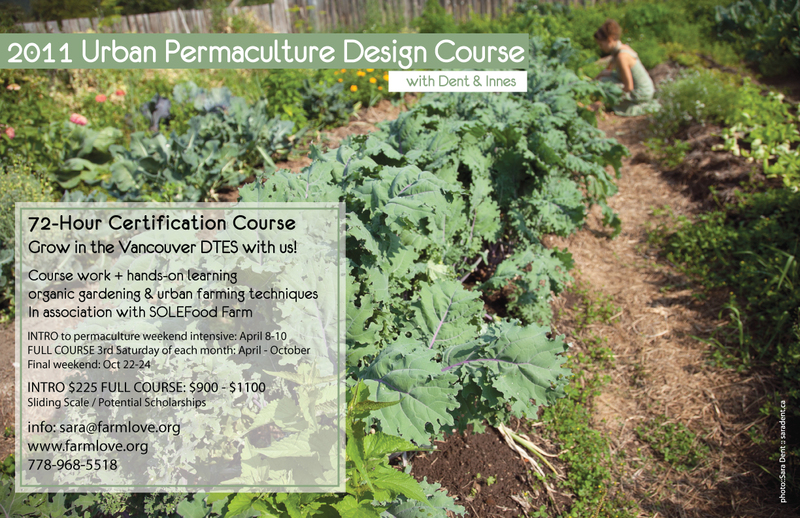 If so, start your research here, or take a class in Permaculture Design by contacting Village Vancouver. the planet and your community. demo: bee keeping, aquaponics, backyard chickens, and more. with the Urban Permaculture Guild. She has farmed across B.C. and in Mexico. training as an arts facilitator to permaculture education. Committee for the Main Street Village of Village Vancouver Transition Initiative.